"Smoky Scotch gets sweetened up with the addition of Drambuie in the classic drink called the rusty nail." Place 2 large ice cubes in a rocks class. Set aside in the freezer. 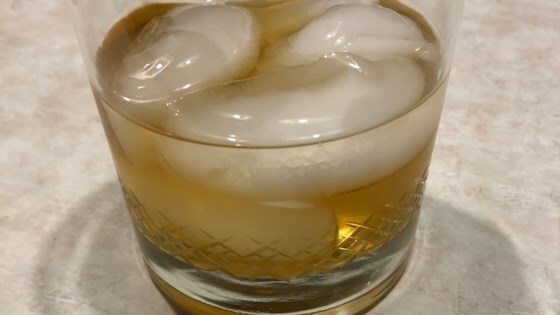 Combine Scotch and Drambuie in a cocktail mixing glass. Add 1/2 cup ice and stir until chilled. Strain into the chilled rocks glass. Watch a professional bartender make a traditional absinthe cocktail. This is a perfect cocktail! Dom't mess cocktails with slurpy or syrupy ingredients. Either you like the taste of liquor or you don't. The rest is unneeded extra calories. I've had a few of these in my day and paid the price the next morning.